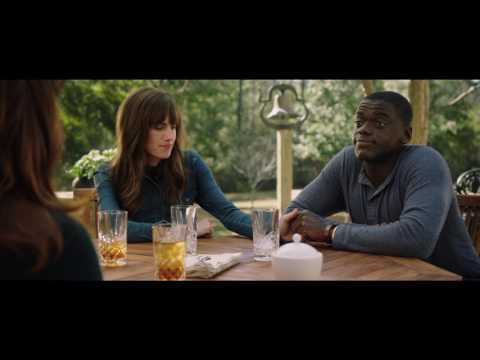 Allison Williams and Daniel Kaluuya star in this horror written and directed by Jordan Peele. With their relationship becoming serious, Rose (Williams) invites her African-American boyfriend Chris (Kaluuya) to meet her parents Missy and Dean (Catherine Keener and Bradley Whitford) as part of a weekend getaway at her family home. Initially, Chris thinks that the family's overly friendly behaviour is due to their nervousness about their daughter's interracial relationship, but when he then finds out that a number of black people have recently gone missing in the neighbourhood, he begins to realise there is something much more sinister going on.